“‘When I called, they did not listen; so when they called, I would not listen,’ says the LORD Almighty. How many of us treat God like a life line? Whenever we are in trouble or distress we call out to God to save us. But when things are going good, we usually don’t thank him or even acknowledge him. This is the same relationship God had with the Jewish people. When he called out to them, they wouldn’t listen so when the time came when they cried out to God, he stopped listening also. Many of us don’t see God as a relationship but he is. Through Jesus Christ we can have a personal relationship with God. As many of us probably know a relationship requires both people to be open and honest with one another and communicate! Usually when a marriage or friendship is going bad, that’s when communication or trust has broken down. This is the same with our relationship with God. Maybe you’re wondering why God seems so distant or not hearing you, maybe you have been distant and not hearing him. A relationship requires work, communication, honesty, and sacrifice! So throughout your day , give praise to God through prayer! Cast your cares and concerns upon him! Let him know whats going on in your mind! Jesus has given us the way to God the Father, call upon him daily in Jesus name Amen! 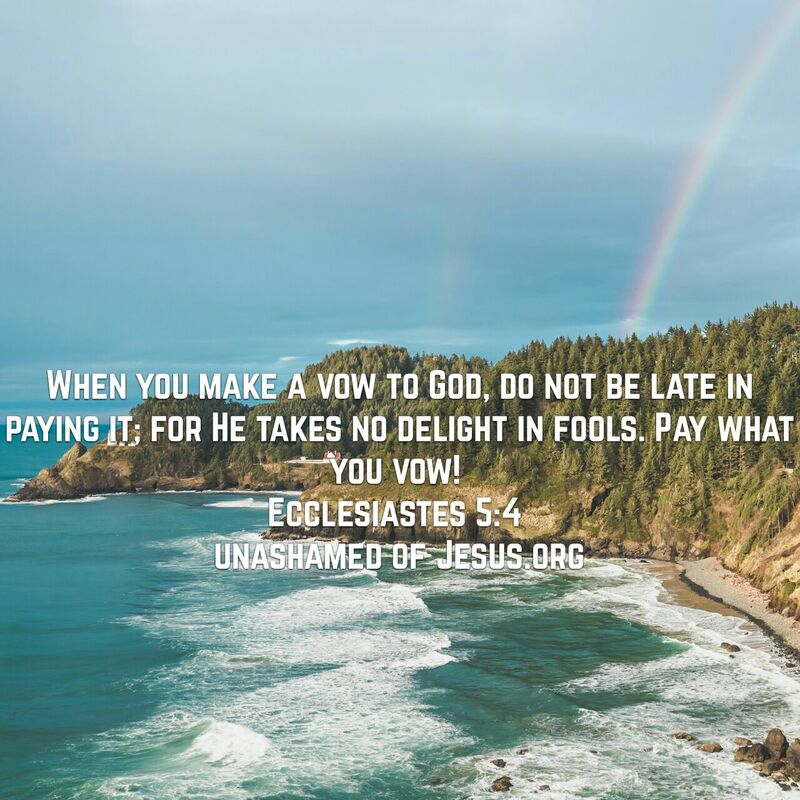 This entry was posted in Jesus on September 25, 2017 by Unashamed of Jesus. It goes on to tell us Jesus will be clothed with majesty and sit on the throne as King of Kings. Jesus is the high priest, as he is the head of every Christian Church. And there will be harmony or peace in Israel. 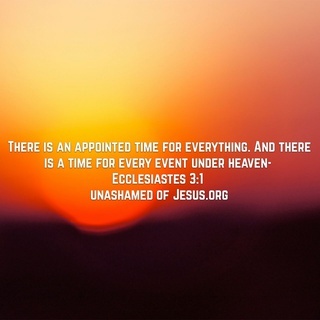 This entry was posted in Jesus on September 24, 2017 by Unashamed of Jesus. However confusion on the Old and New Covenant has been a never ending debate among Christians. Some Christians feel the need to carry on “Old Covenant” traditions in order to stay in good favor with God. But they don’t understand this “New Covenant” is for everyone and not just the Jewish people as before. Jesus said he has fulfilled the law (Matthew 5:17) what does that mean? Well under the Old Covenant unless you were Jewish, you had no hope for salvation. Traditions such as circumcision have set Jews apart to be Gods chosen people. But under the “New Covenant” we all have hope for salvation through Jesus Christ. Instead of physical circumcision we are spiritually circumcised. God reads the minds and hearts, your religious traditions can’t save you from the penalty of sin. Only the blood of Christ can wash away our transgressions. 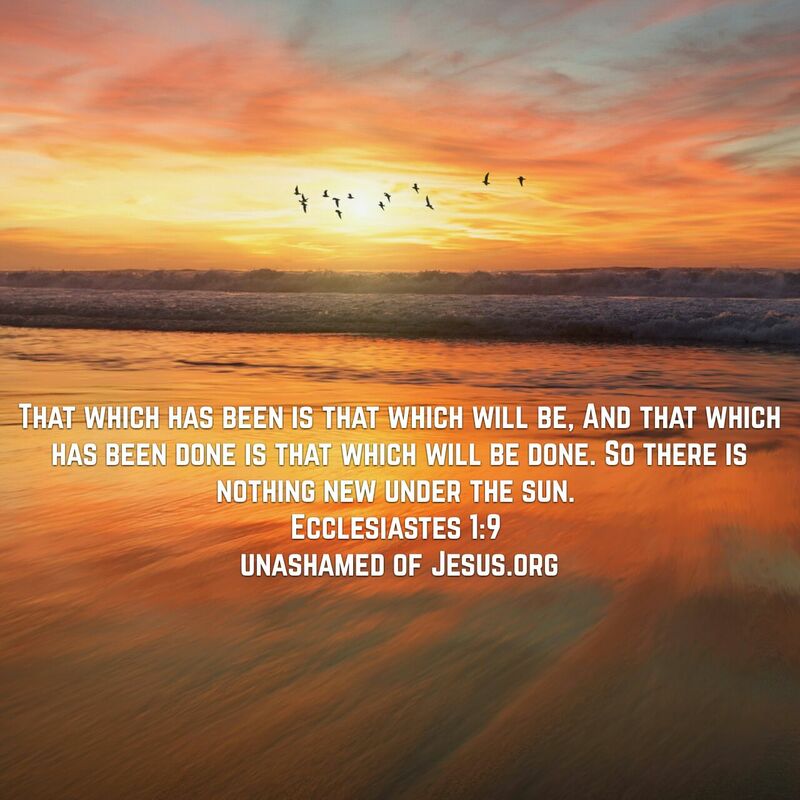 This entry was posted in Jesus on September 21, 2017 by Unashamed of Jesus.